Well I thought I was going to build either a 2011 White and Black Dogma or a 2012 Black and Silver Dogma or as an outside chance a Black Colnago M10. On the very outside was the chance I may even go back to what I wanted at the start of the year and build a Baum Corretto. 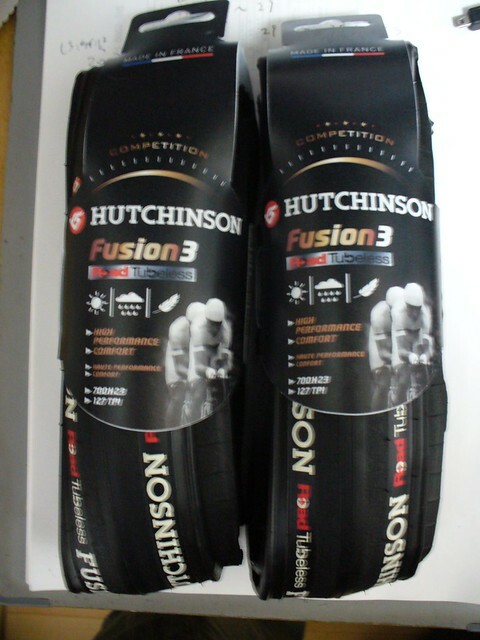 I'm going to give these Fusion 3 tubeless thingymabobs a try. Maybe I'll order some Atoms as well - some people are saying buy Fusions because they don't flat others are saying buy Atoms because they handle exceptionally well. A set of Racing 1's to put them on. You can't buy B&W Racing anything in 2 ways so I've also bought a tubeless conversion kit for them. A pair of each of these because I can't make up my mind which will hold my water bottles better..... or maybe which ones will look better on the bike. 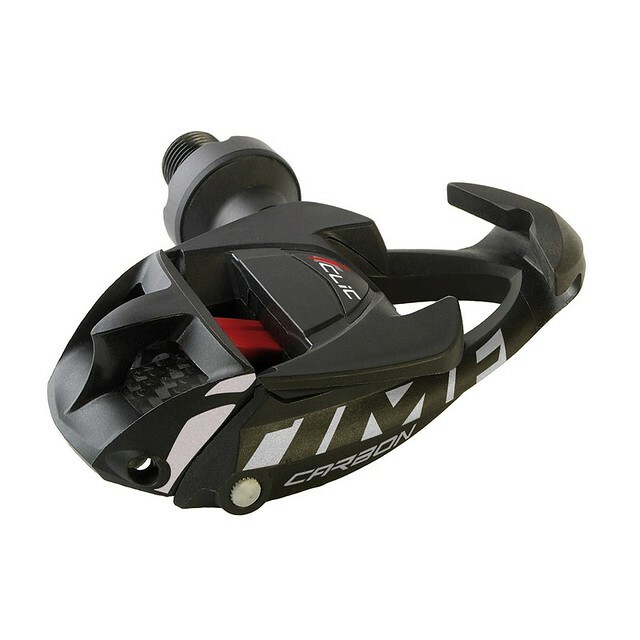 A set of these because everyone reckons they are the sh!t and I need to find out if they're lying...... And also because they'll look pretty cool on the bike. 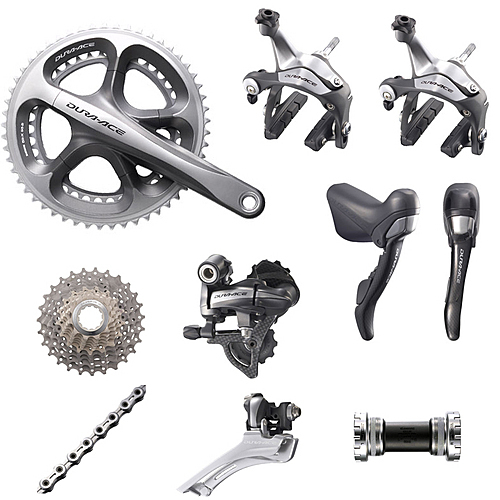 This groupset - because I just am alright! I thought I wanted Campy...... Okay so I still might get Campy - Just shutup about it! It took me a long time to back myself into this corner so if you are going to roll your eyes at me then you're officially on my blocked list! In all seriousness though - I have had so many good reports on this bike I just had to give it a try. I was looking for something a little different - and you really don't see too many of these things around so I figured I'd bite the bullet. It should end up looking something like this - without the wheels and I think I'm going black on the tape. Last edited by KH1 on Fri Dec 02, 2011 2:01 am, edited 2 times in total. I like how you've presented your first post. It's going to build up very nicely. But you've gone this far damnit.. get the Dura Ace C50 wheels as well. Then call it good. I am so over tubulars at the moment...... I've had my rear EC90 in the LBS for over a month 2 tyres later and now a broken valve thread that Continental are playing hardball on. Ok then, I hear ya about the tubular issue, I'd probably be doing the same thing in your shoes. The Fulcrums are great wheels. 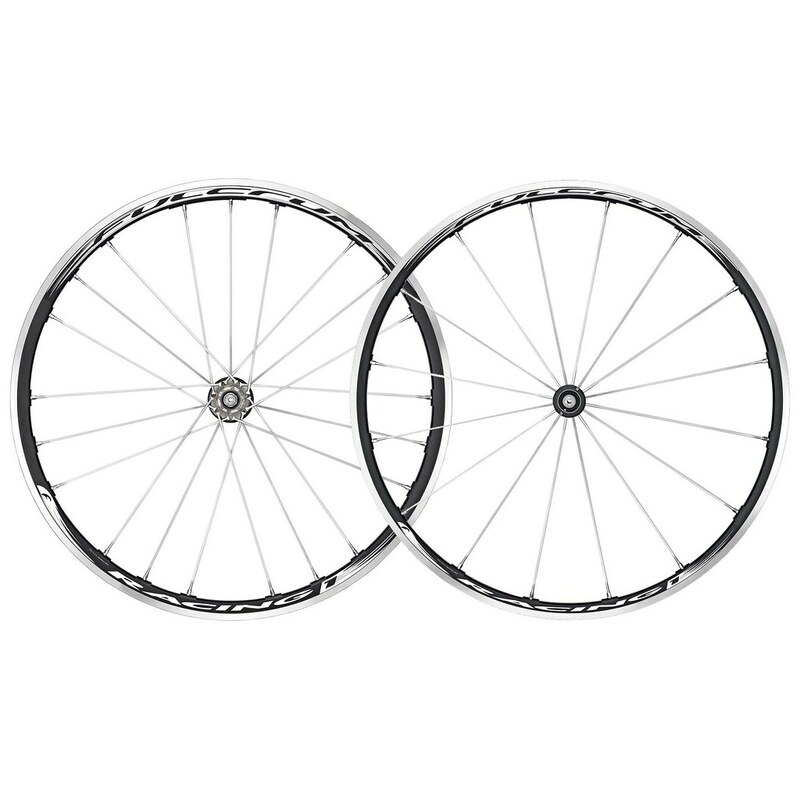 Had a set of Racing Zero clinchers and loved them. Only reason I sold them was that the red spokes (2009) were just a little, or a lot, too much red. 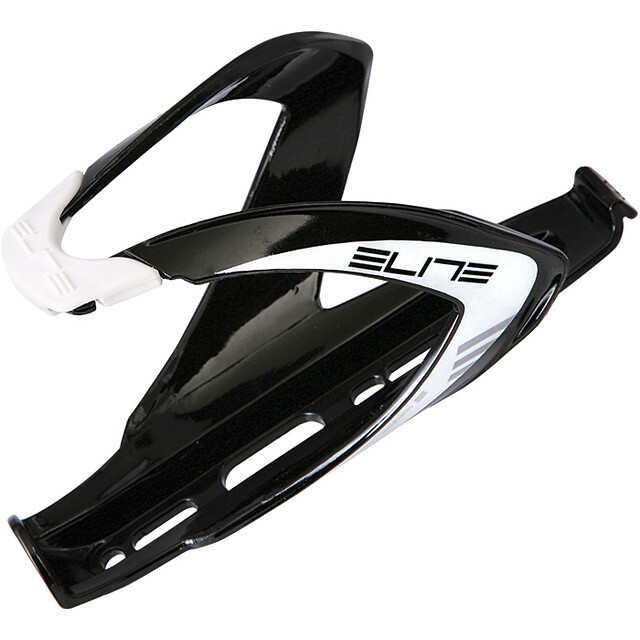 I'm personally ignoring the whole tubeless clinchers for the road thing. Don't believe it's here to stay, but time will tell I suppose. Would just as soon have just a tire/tube combo if I was sticking with clinchers. A built up bike looks a bit better than posted pictures from the shopping cart. Yoda puts object in the first of a sentance, not the verb. The master would say: The build, you must wait for. Anticipation, you must enjoy. Awesome bike, you got there btw. You know what I'm going to say don't you KH. 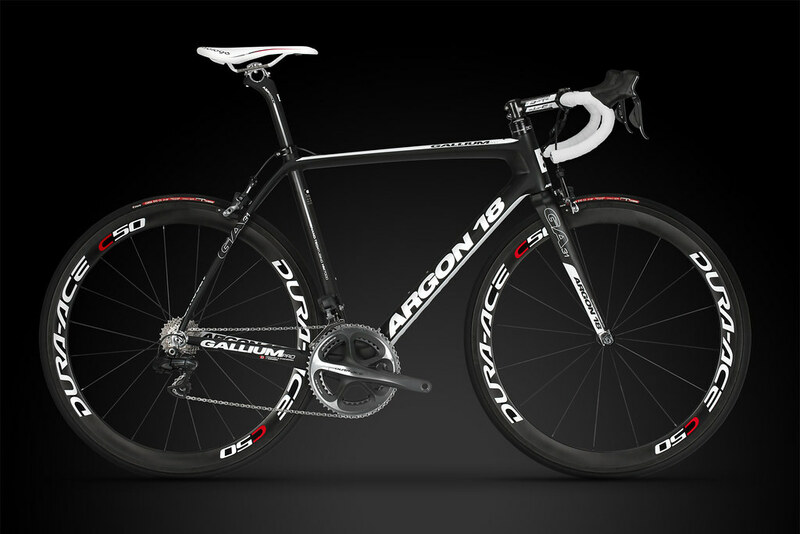 I really like the new Argon18 color(less) scheme. Nice !!! Is it the Pro version ? Great first post, I'm hooked and subscribed. Should be a great build. I think it's going to look sick! 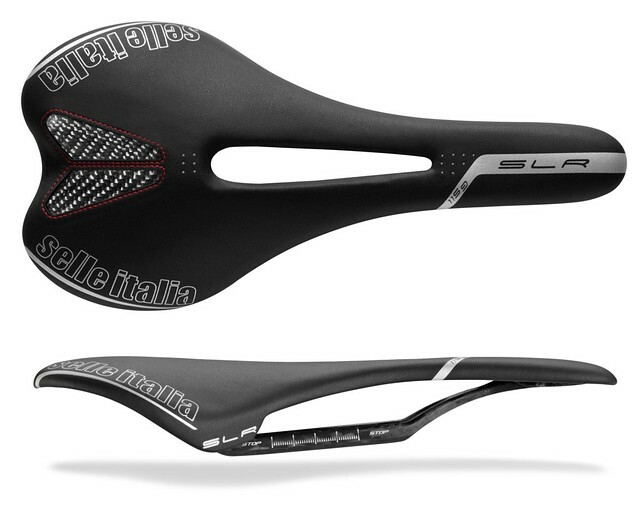 I love that saddle. 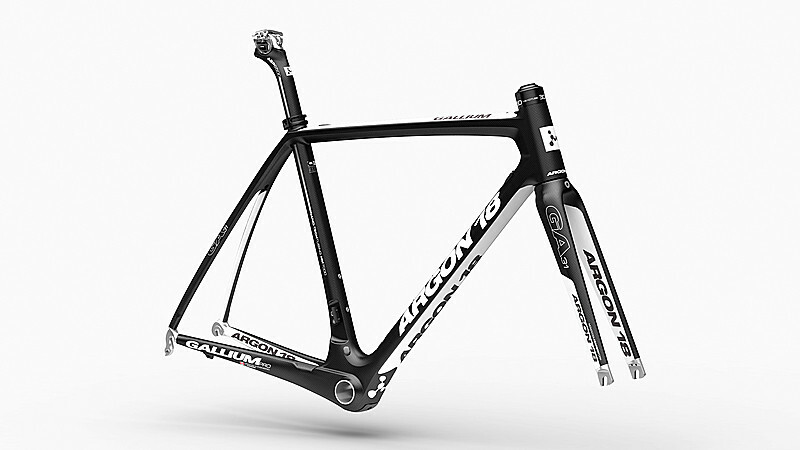 Speaking of which, do we have any weights on the Argon frames? 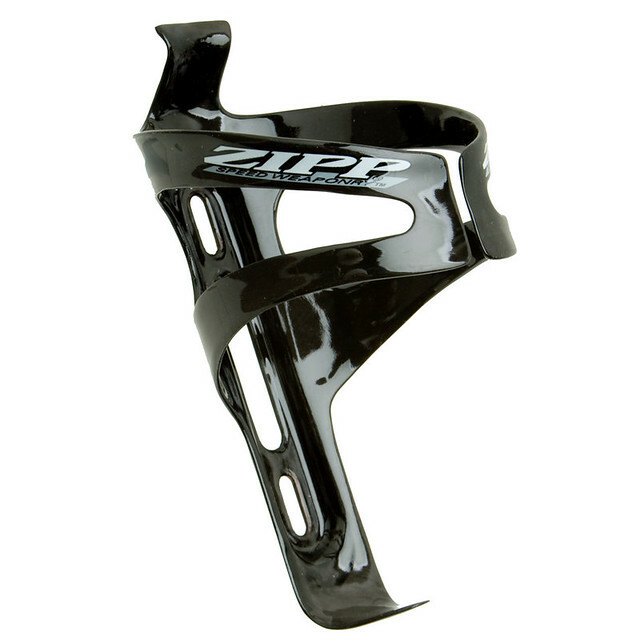 KH1 - could you provide a scale shot of the frame (w/ or w/o fork & headset) for us? 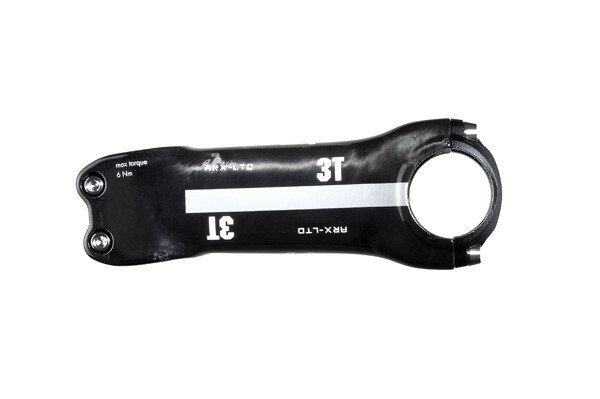 Considering how the Argons use a proprietary headset/spacer system, it may be necessary to weight the whole module sans seatpost. I think it would help all of us here. Thanks! by campagowlo » Sat Oct 13, 2018 2:11 pm » in Introduce Yourself / Gallery - Please use metric weights.